I’m busy setting up a Codex Wiki as a help system and needed the ability to embed screencast tutorials inline. There is a flash embed plugin but I wanted something more Youtube-like that didn’t download the video unless the user clicks on it in order to save bandwidth and keep the page loading quickly as we plan to have lots of videos. This was my first plugin for a Coldbox application and it was pretty easy to take an existing one and create another. It’s also the first Coldbox application I’ve worked with and so far I’m pretty impressed. I am looking at giving it a test drive for a mini app I have to build later this month for club elections and surveys. 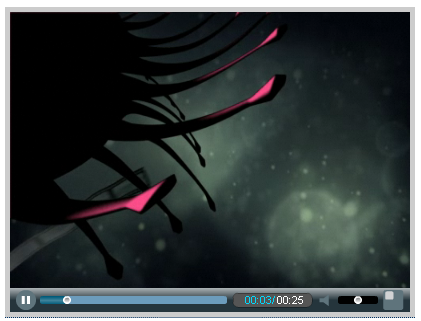 hint="A wiki plugin to embed video using FlowPlayer"
Keep up the good stuff man!! Great! Code is easy to understand, so – thak you! !